This author is from Britain. He was born on August 20th 1971 in Merton, London, Britain. When it comes about his education, it seems that he loved to study. He went to Collingwood Boys’ School located in Wallington. Then he continued his study on Reigate Grammar School. His career in the showbiz began when he write a script for a show called The Ant and Dec Shows. He was 24 years old at that time. This job lasted from 1995 to 1997. His first appearance on TV was when he worked in a Channel Four sketch show. It was in 1998 that he had to work along with Catherine Tate, Mackenzie Crook and Peter Kay. His fame began when he appeared in three series of Little Britain. This show aired on 2003 to 2005 changed his life. He got a lot of money from the show. David co wrote the story along with Matt Lucas. Even though David now is very rich, he never forgets to support the charity. He helped to raise the fund up to £1 million by swimming in the English Channel for Sport Relief In 2006. Another charitable work was done by David in 2011. He swam in the River Thames to get the fund more than £2 million. There are several books that David had made. The first one was published in 2008. It was entitled The Boy In The Dress. 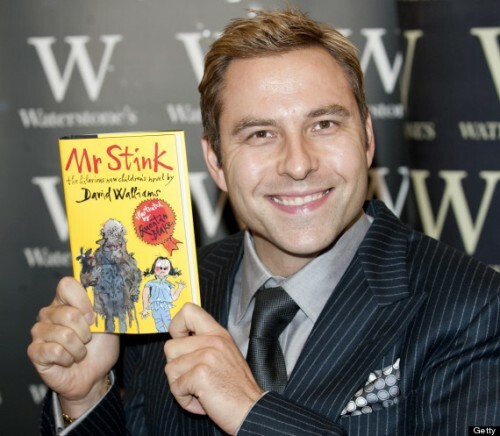 The second book by David Walliams is called Mr. Stink. The illustration in this 2009 book is created by Quentin Blake. This illustrator is very famous because he is the one illustrated most of Roald Dahl’s books. There are other prominent books launched by David on the market. Some of them include Ratburger, Gangsta Granny and Billionaire Boy. 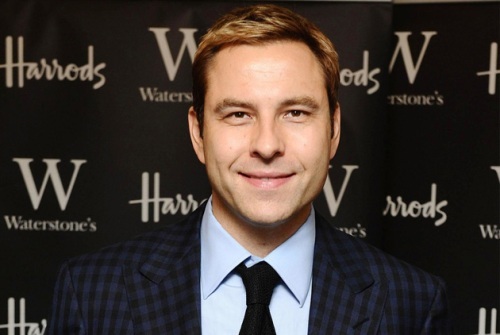 Talking about his personal life, Walliams married to Lara Stone in 2010. Both have a son named Alfred. 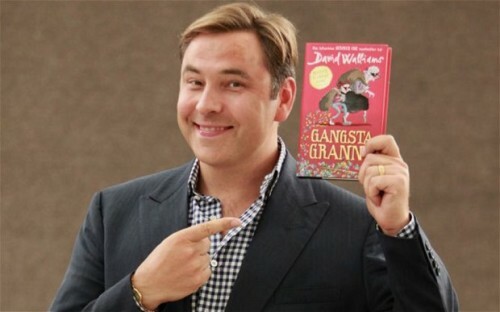 What do you think on facts about David Walliams?